The Asian Arts Initiative often offers free exhibits open to the public. 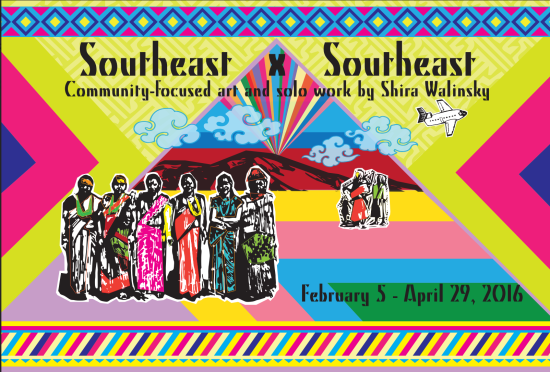 On February 5th, Philadelphians are invited to the opening night reception for Southeast by Southeast Community-Focused Art and Solo Work by Shira Walinsky. This exhibit is runs from opening night through the end of August. For more information on free exhibits, see the Asian Arts Initiative calendar. Founded in 2011 as a partnership between Lutheran Children and Family Services and the City of Philadelphia Mural Arts Program, Southeast by Southeast has offered a safe and supportive community space for immigrant and refugee families to lean about one another, gain access to important social services, and lend their voices to public art projects. 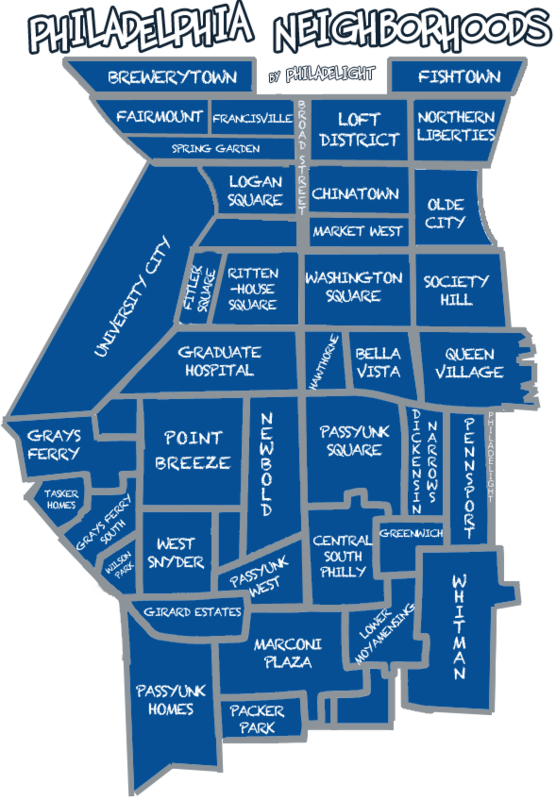 This exhibition features both Walinsky’s work and that of the Southeast by Southeast community, connecting the Chinatown North and South Philadelphia neighborhoods through cross-cultural storytelling and sharing.